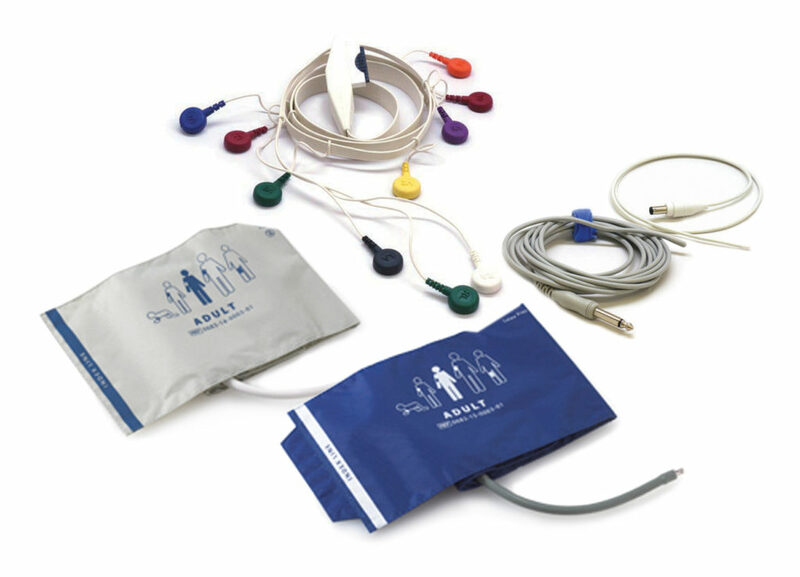 Mindray offers a full line of supplies and accessories to use with your Mindray monitoring systems, as well as for your anesthesia and point-of-care ultrasound systems. Each Mindray solution is the result of a focus on clinician-friendly design, high performance, and quality – with attention to the patient experience. That philosophy carries through to our consumables, supplies, and accessories with the performance and quality that you would expect. Buy your consumables, accessories, and supplies from a company you trust, with the service you depend upon and the support you expect. To shop online 24 hours a day, 7 days a week, log on to store.na.mindray.com. Our store is available to U.S. customers. To speak with a customer representative directly, call our Customer Service Department at 800-288-2121 (Press 3). We are available Monday to Friday, 8:30am to 6:00pm ET.